Gerard joined the Fexco finance department in May 1989 having previously worked in private practice. He held the position of Group Finance Director from 1997 to 2001. From 2001, up to its sale in February 2009, Gerard had responsibility for the Western Union Money Transfer Division in the Group. Then following a 12 month secondment to the Western Union Corporation in February 2010 he was appointed Head of the Consumer Services Division. He also acts as Group Secretary and is a board member of a number of Group companies. Ger is a Fellow of the Association of Chartered Certified Accountants. Gerard joined Fexco as Head of the Business Services Division in February 2010; and was appointed as the Group Chief Financial Officer in May 2013. In his current role, Gerard is responsible for the effective management of finance and shared services. Prior to joining Fexco, Gerard spent over 20 years in the United States with Booz & Company Inc., a leading global management consulting firm. He served in various senior executive roles including Global Financial Controller. 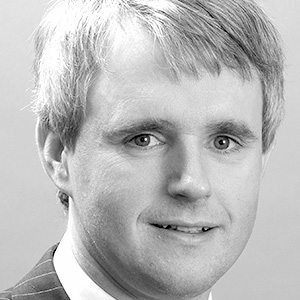 Gerard holds a Bachelor of Commerce Degree from University College Cork and is a Fellow of the Institute of Chartered Accountants in Ireland. He is also a member of Fexco’s Executive Management Committee. Joe is a member of the Group Executive of Fexco, with responsibility for the Group’s existing Irish, UK and International Foreign Exchange operations and the strategic development of new international markets. Prior to joining Fexco, Joe held an Executive position with Bank of Ireland Group where his responsibilities included the management of the Banks Foreign Exchange, Payments, Electronic Banking and ATM operations. He held a number of Bank of Ireland Group board directorships and was a founding member, and Managing Director of the Group’s highly successful Foreign Exchange company; First Rate Enterprises. 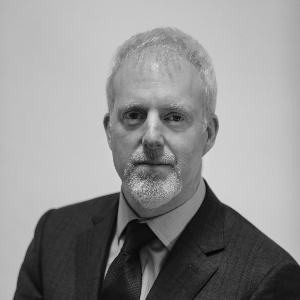 Joe holds an MBA from the Henley Management College, served as a director of the Irish Payments Services Organisation and is a member of the Institute of Bankers in Ireland. In February of this year Joe was elected to the council of the Dublin Chamber of Commerce. Tony joined Fexco in October 2012 as Head of Internal Governance. 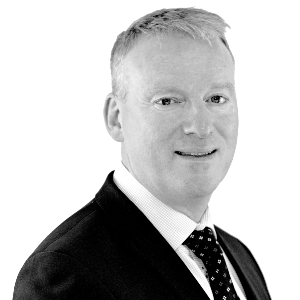 A Fellow of the Institute of Chartered Accountants in Ireland (CAI), Tony trained initially with PriceWaterhouse in Dublin and has worked subsequently in a range of different industries with over 15 years practical experience in the areas of Governance, Risk and internal Audit. Tony has worked with companies such as SSE plc, Airtricity Ltd, Dublin Airport Authority plc, Bord na Móna and Irish Pride Bakeries. 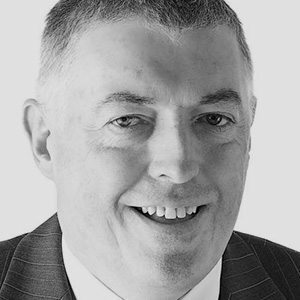 Tony graduated from University College Dublin in 1980 with an Honours B.Comm degree, and is a current member and former Chairman of the CAI Risk and Audit focus group. In addition Tony served as a member of the Audit Committee of both CAI and the Department of Social Protection (DSP), holding the position of Chair of the DSP Audit Committee for a number of years. 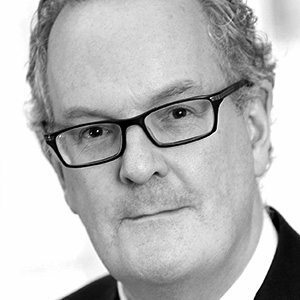 Denis joined Fexco in November 2012 as CEO of the Managed Business Solutions & Outsourcing Division. He is an accomplished and experienced senior executive with over 25 years’ experience in the BPO and Telecommunications industries. Denis has had a number of market successes working with well recognised organisations and brands. Throughout his career he has developed a reputation in delivering strong stakeholder value and business growth. 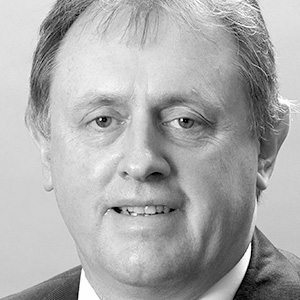 Denis is a Member of the Institute of Directors and a Board member on a number of companies. He joined Fexco from Conduit, where he was CEO of Conduit’s European Business Process Outsourcing Division. Paula joined Fexco in March 2004 and was appointed Head of Group Human Resources in 2009. 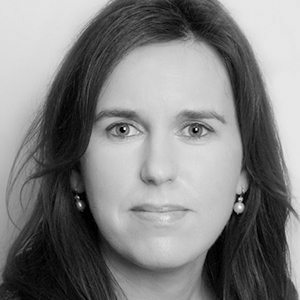 Prior to joining Fexco Paula previously worked in Human Resource Management for Dunnes Stores in the UK and Ireland. She has a Bachelor of Business Studies, a Masters in Work and Organisational Behaviour (UL, 2012) and is qualified in Occupational Testing with the British Psychological Society (BPS). Paula is also a Chartered Member of the Institute of Personnel and Development. 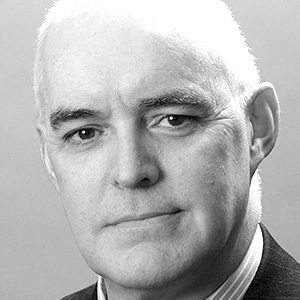 A graduate of Computing and Mathematics from University College Cork, Denis joined Fexco in 1990 where he was a member of the team credited with originating the Dynamic Currency Conversion concept. Denis played an integral role in Fexco’s DCC success story though product development and in bringing the concept to market establishing an international business (B2B & B2C) across 29 countries. In 2010, Denis was promoted to Head of DCC and subsequently to Managing Director of Fexco DCC in 2014. 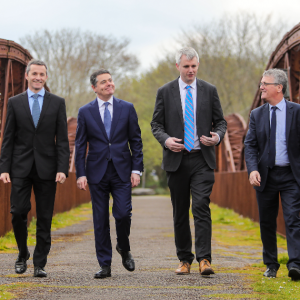 Following a Group-wide change in structure in 2017, Denis was appointed to the new role of CEO of Fexco’s Payments & FX Business Division, overseeing the company’s suite of payments products and solutions across; DCC, Corporate Payments, Tax Free Shopping and Fexco’s new OpenConnect business. Denis also holds a Diploma in International Sales from DIT. He has a keen interest in global current affairs and a passion for sports, particularly Gaelic Games. 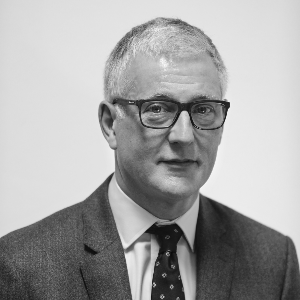 Adrian started as a graduate with Fexco in the UK in 1986, and re-joined in 2004, having spent 10 years working in consultancy and eCommerce start-up roles in London. 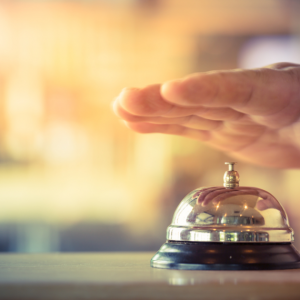 Within Fexco he has held operational roles in several businesses including Payments & Outsourcing, but has most experience in new products and businesses. Adrian graduated from University College Dublin in 1985 with a Law degree and holds an MBA from London Business School. Karl joined Fexco in January 2018 as Director of Strategic Business Development with responsibility for innovation, software engineering, IT and group marketing. 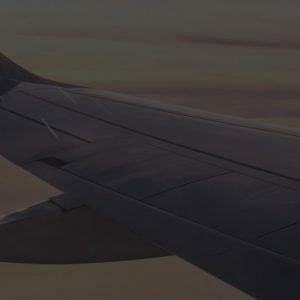 Combining both corporate and startup experience, Karl has built and brought to market both B2B and B2C financial services and mobile products, invested in and accelerated the development of over 30 startups, and founded a business which he sold to Deloitte. 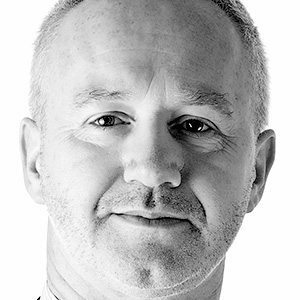 Karl is a board advisor to several scaling startup businesses and has been a non-executive director of Boardmatch Ireland and a founding director of Startup Ireland.